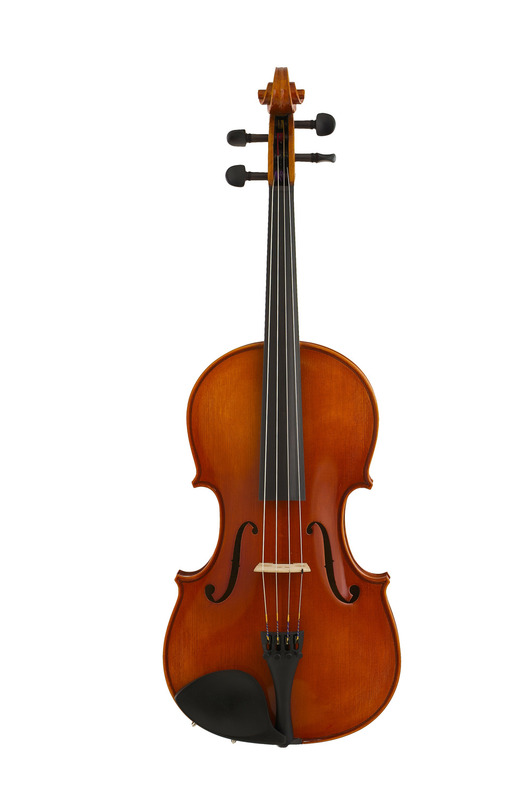 Samuel Eastman model 100 instruments have become a staple of string programs everywhere. Outstanding features include aged solid tonewoods, genuine hand- inlaid purfling, genuine ebony fittings, and a glowing amber-brown varnish that is durable as well as attractive. These fully carved instruments provide quality of sound and craftsmanship to beginning and advancing players. 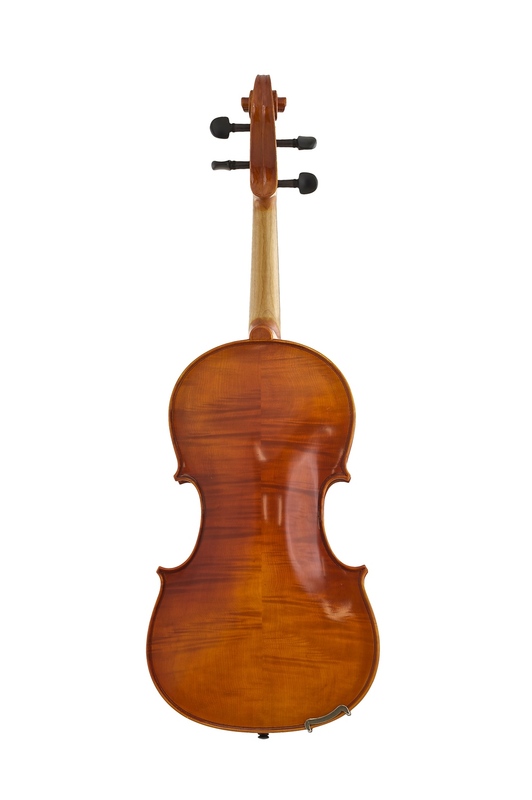 Violin available in sizes 4/4" - 1/32", including 7/8" & 1/10"
Viola available in sizes 16" - 11", plus 15 1/2" and 16 1/2"
Cello available in sizes 4/4" - 1/10", including 7/8"